The Pitched Roof Mounting System includes everything you need to mount your solar panels on a pitched roof and offers great flexibility for both commercial and residential Solar PV systems. 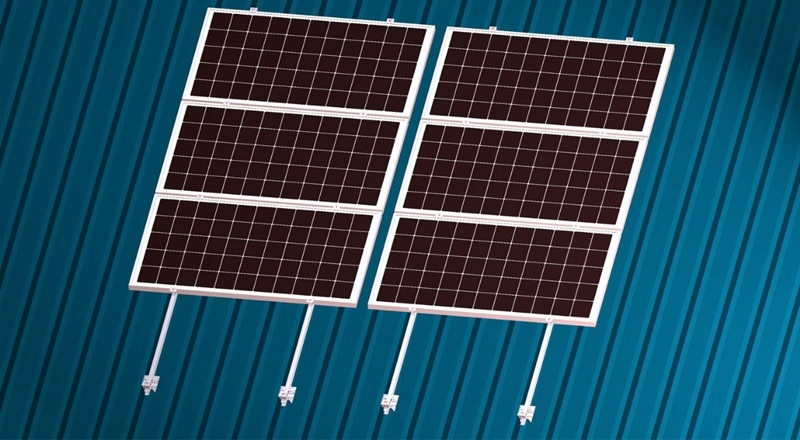 This system is suitable for installing framed solar panels on many types of pitched roofs. The innovative rail design and pre-assembled components will ensure a quick and easy installation. 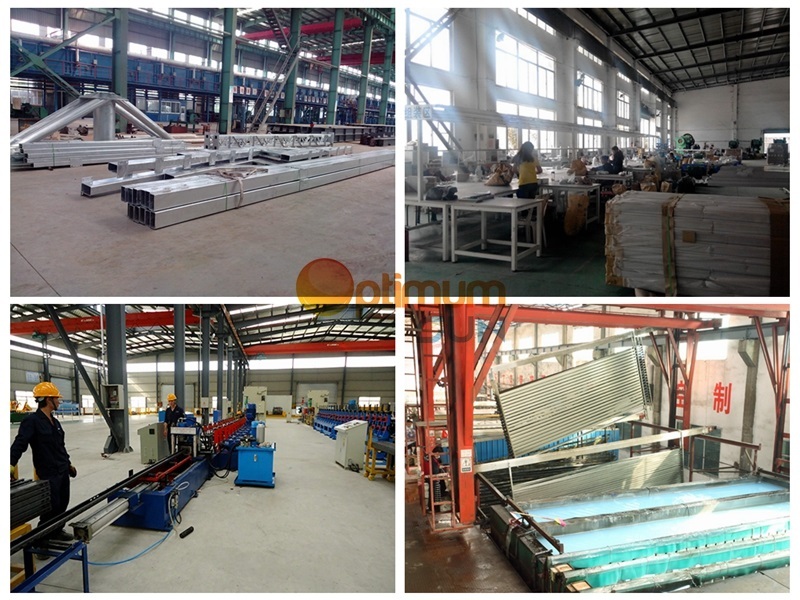 The metal sheet roof mounting system is suitable for roofing with corrugated sheet metal, trapezoidal metal sheet. L Feet, hanger bolt is available for foot option, making installation more fast, competitive and reliable. The standing seam roof clamps makes mounting on folded seam roof particularly easy. The clamps are simply attached to the standing seams. The clamps offer a secure fastening without penetrating the roof sheets, ensuring maximum stability with minimum weight.Also for costing saving you can only use clamp without rail.